The humble chair has come a long way. 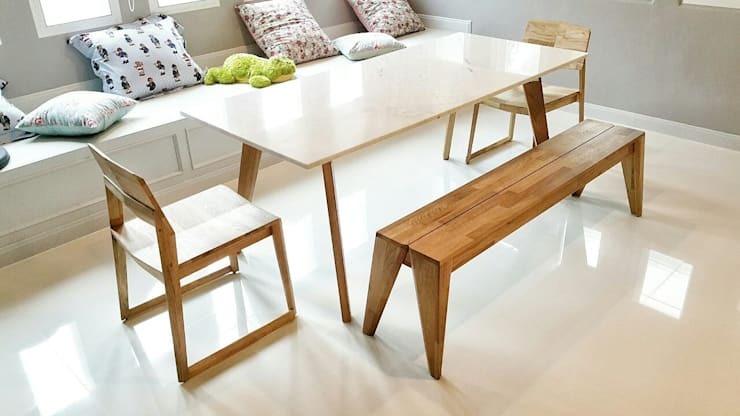 From austere timber seats used mainly for dining and resting, the simple domestic essential now comes in an array of designs and stylistic options. 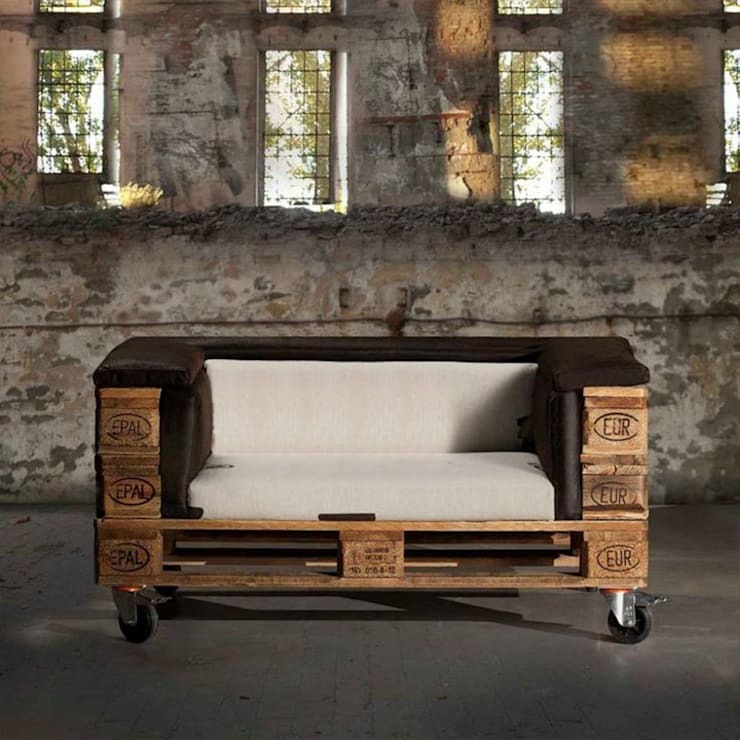 These days, individuals often opt for seating that is creative and eye-catching, as well as ingenious. From reimagined rockers, to attention-grabbing designer pieces, there's a sofa, lounge or chair to suit every possible taste or preference. 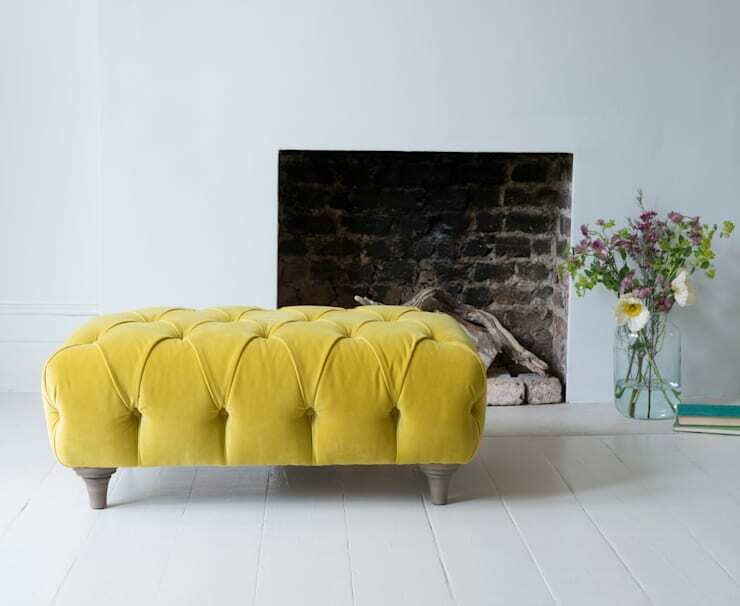 Today at homify we’ve collected 10 of our current favourite chairs that are creative, unique and full of personality. If you need a helping hand, or would simply like to check out some neat seats, read on below! 1. How about a swinging seat? Now, let's start with something truly unique! This swinging seat is sure to become the favourite seat in your home, as its original and playful design offers something more than a sedentary surface. Choose an upholstered platform for comfort, and watch the amusement begin. 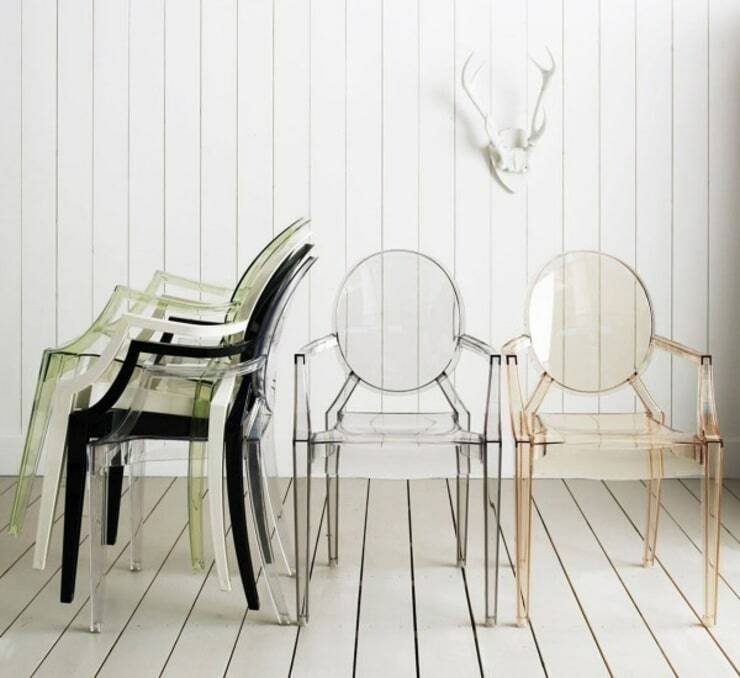 Clear acrylic chairs not only look fabulous, they also save space within one's home too! Perfect for small or minute areas of your abode, clear or transparent seating ensure the room remains unhindered by the feeling of furniture, while still providing adequate surfaces to rest and relax. Fancy yourself an amateur DIYer? Why not upcycle those garden pallets and transform them into a comfy and eye-catching seat? Guaranteed to draw attention, this repurposing is also a fabulous way to up your 'green' rating within your eco-friendly home. 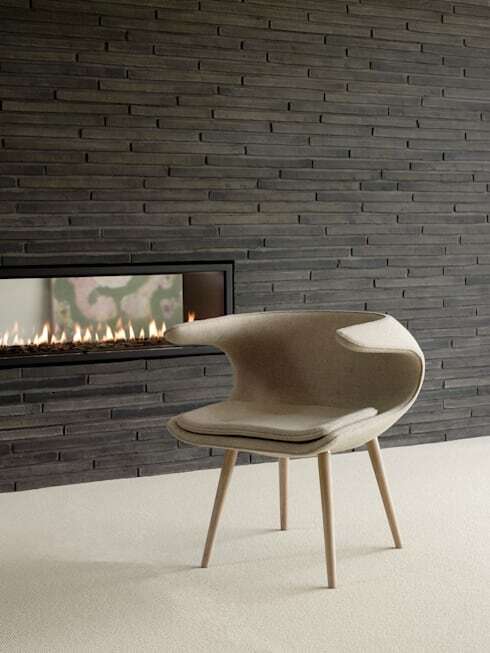 There's no doubt about it, a designer chair makes all the difference within a living space. Choose an attention-grabbing shape or form and let your seating do the all the talking. Choosing a statement-making seat can be a difficult and challenging task! 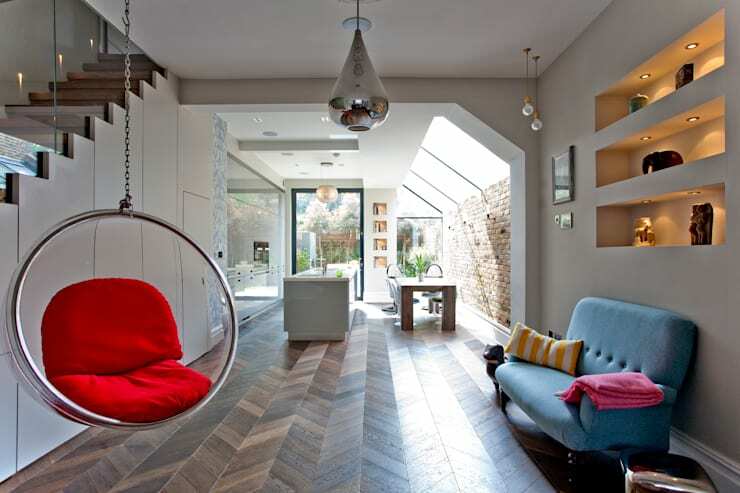 Get some expert advice by talking to an interior designer via homify today! 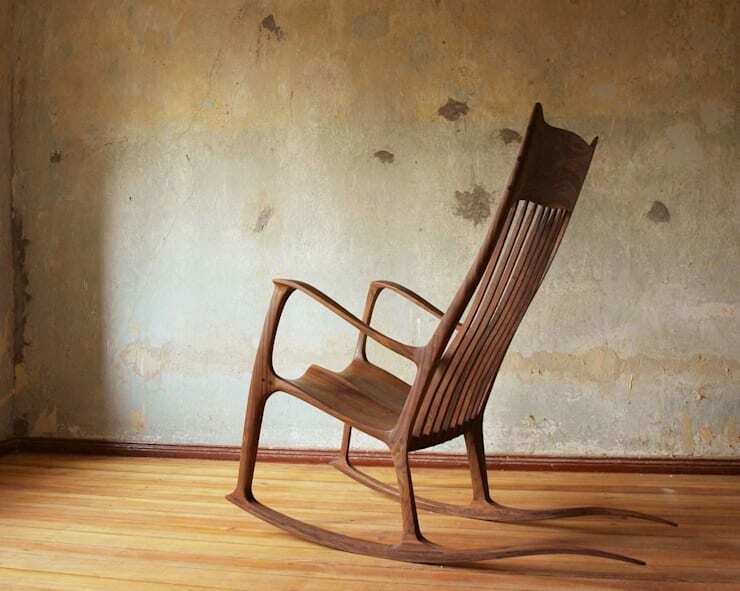 Rocking chairs have come along way in recent years. Not simply a space for one to rest and relax, rocking chairs evoke a feeling of old-world charm, providing your bedroom, living room or lounge a true ambient serenity. 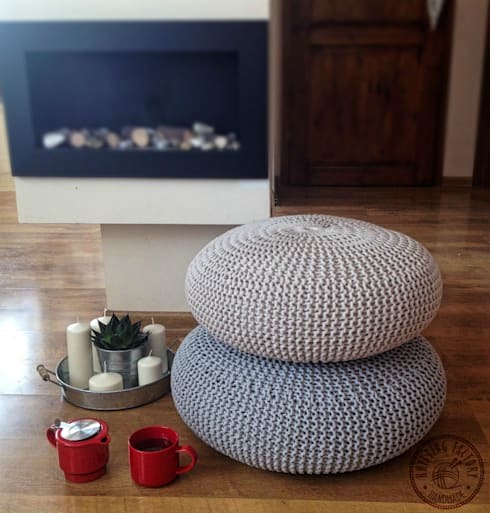 Floor cushions are an oft-overlooked seating option when decorating an interior living space. Ideal for comfort, and highly versatile, these brilliant objects can be added and removed where necessary, creating a practical and cosy environment. When we think of seating, we often picture sturdy and reliable timber furniture. However, these days seats, chairs and resting platforms come in many shapes and sizes. Check out paper and cardboard seating, which often provides a low-cost yet highly stylish alternative to traditional chairs. 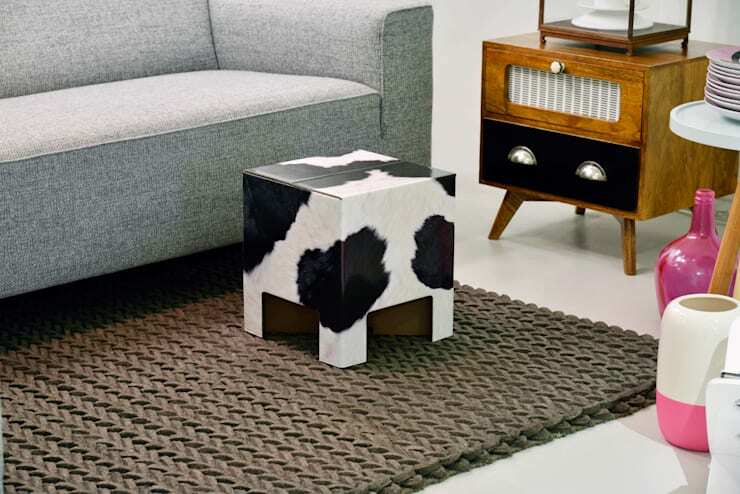 Ottomans don't necessarily need to be used for feet, they also work well as a creative seating option that not only look great, but provide a handy and refined aesthetic. Bench-style seating is super practical, and ensures your room a versatile and usable ambience. This bench seat is very creative, offering an item that can be moved and relocated when not needed, and added when required. 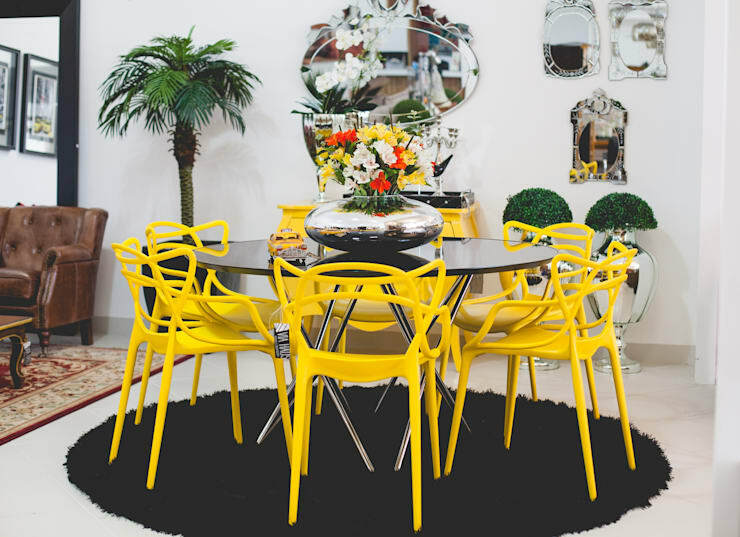 Finally, our creative seating takes us to a setting that is bright, lively and super stylish! Boasting a retro yet contemporary design, this unusual seating selection is sure to provide a vivacious air and atmosphere. Which of these unusual seats is your favourite? Let us know below!